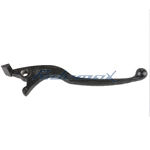 X-PRO® Brake Lever Handlebar for 50cc 70cc 90cc 110cc ATVs,free shipping! 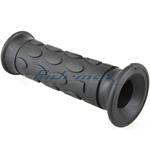 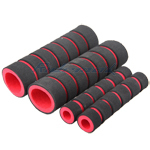 X-PRO® 23mm Handle Grip for 50cc-400cc ATVs,free shipping! 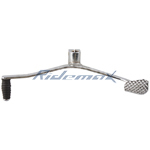 Rear Foot Brake Pedal for 110cc-125cc ATVs free shipping!